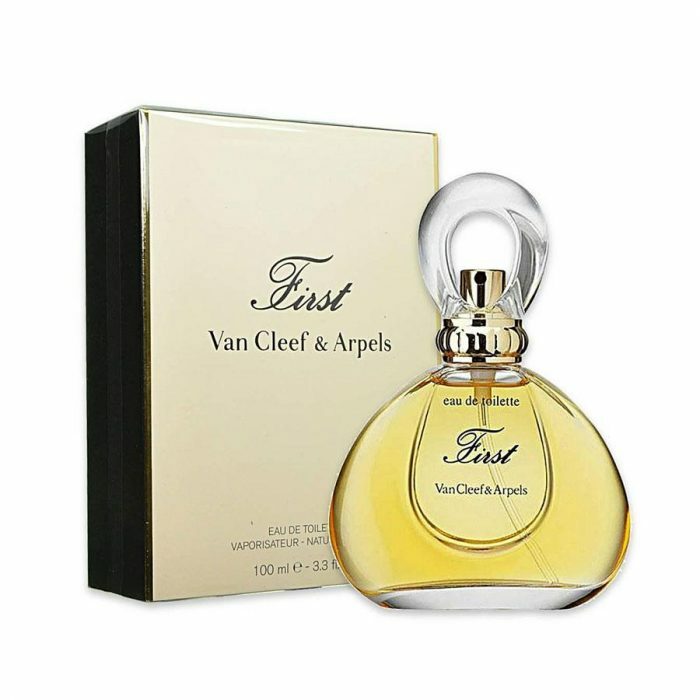 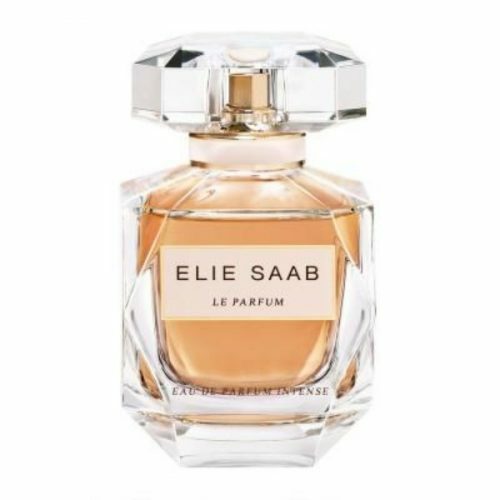 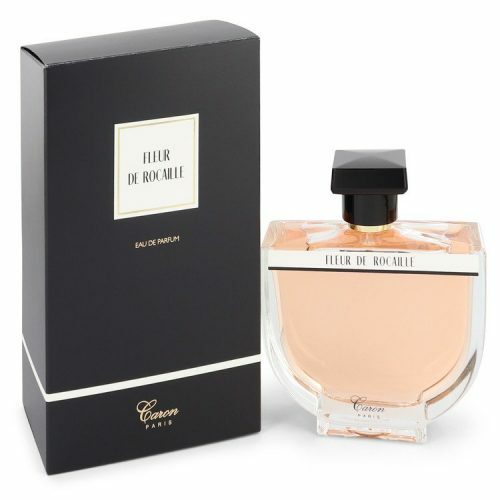 First Perfume by Van Cleef & Arpels, With top notes of aldehydes, mandarin orange, black currant, raspberry, bergamot, and peach, First by Van Cleef & Arpels is a rich and intricate blend. 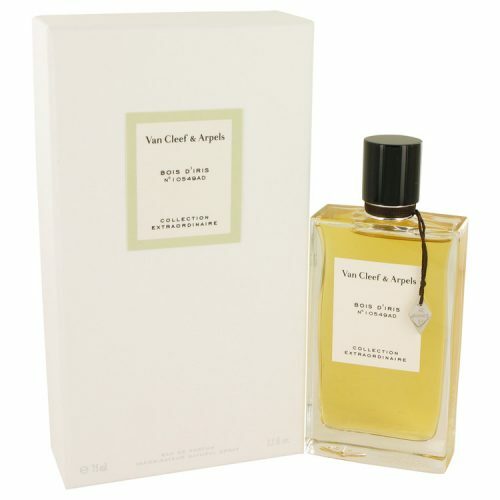 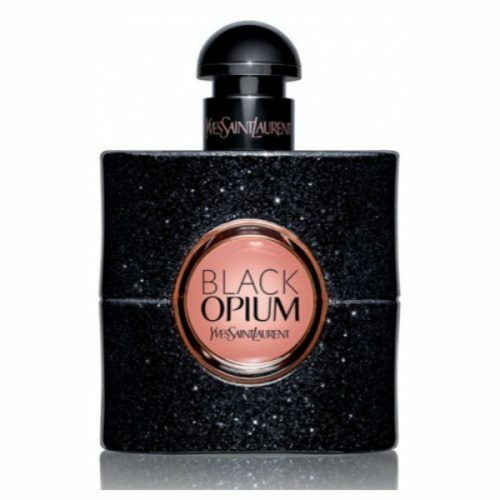 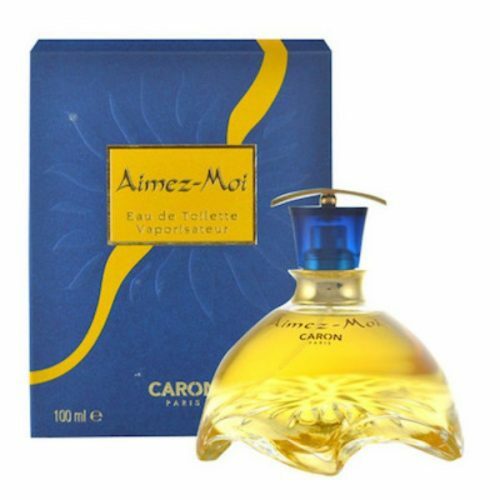 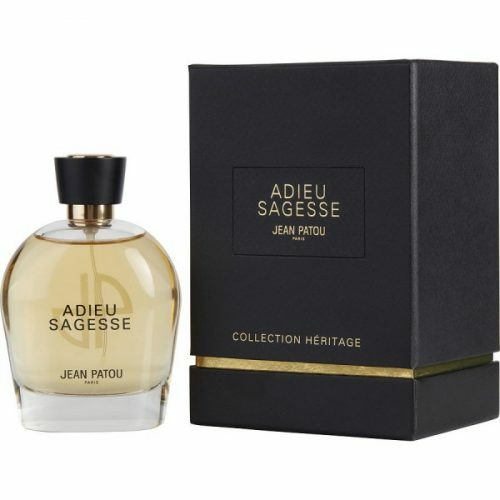 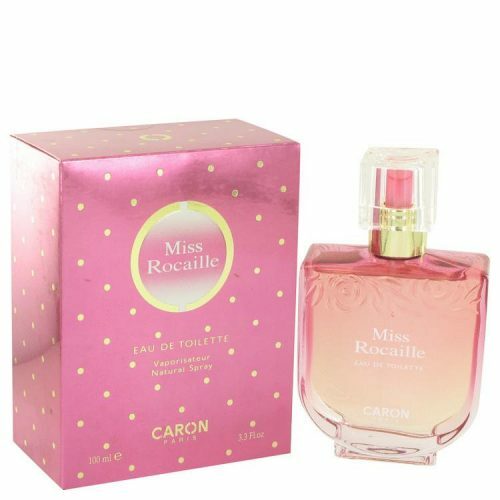 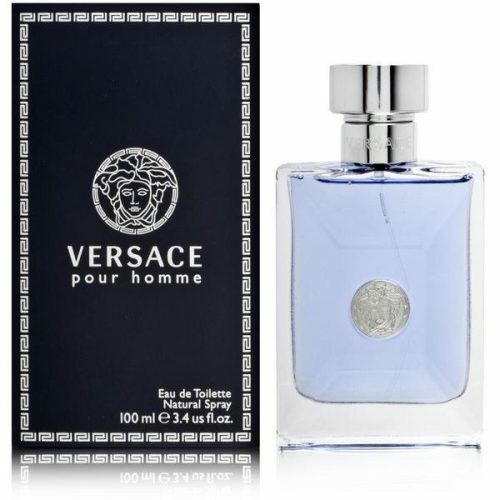 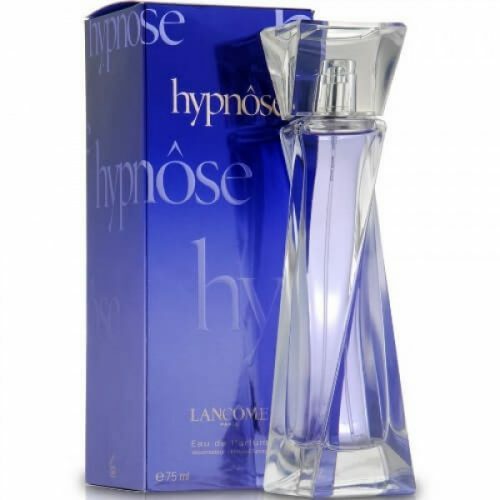 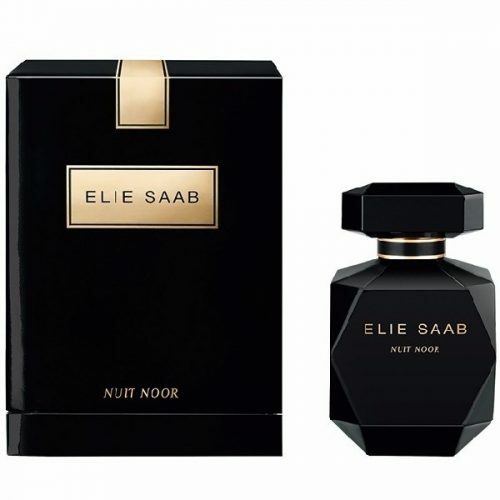 Released in 1976, this scent is aptly named as it was the company’s introduction into the world of fragrances. 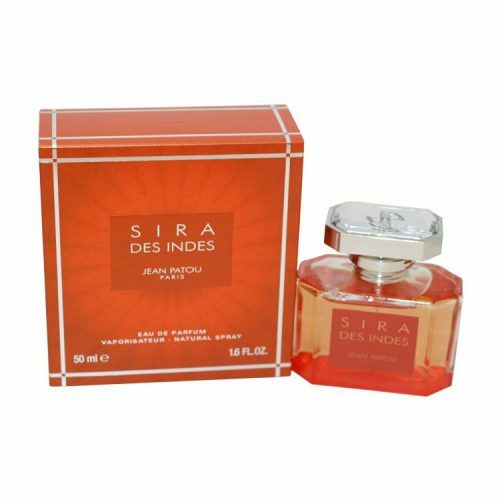 Create the first jeweler’s fragrance, Another way to enhance feminine beauty and seduction.